♥ Remembering Mastery, Quantum Existence (Beyond the Perception of Time), Alchemy, You as CREATOR and an ALCHEMIST again, Creating Parallels at Will, Integrating All Dimensions & the Higher Realms here in the Physical (Earthly Plane). 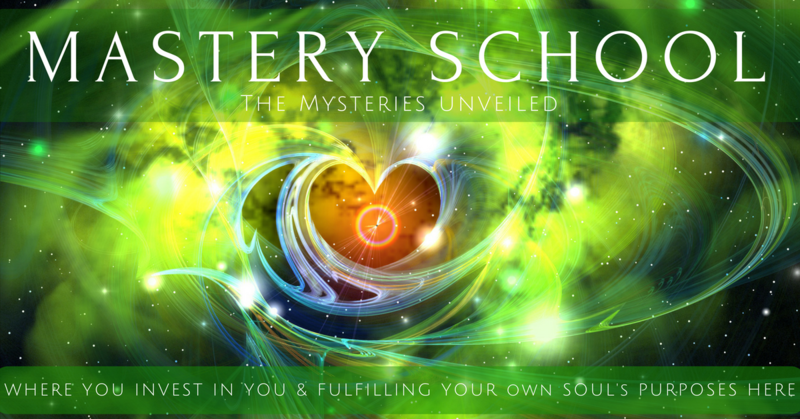 MP3 Light Frequency Activations: Ancient Energies Clearing & Evolution of a HUman Star BEing. 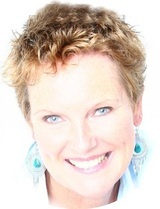 As with the flow of all that Lisa does, this course is laid-back, easy, fun, activating, fully charged, filled with massive information, within the flow of however feels right “in the moment”. This is an intensive group course, where we discussed everything that came up. Laughter, tears, discomfort, triggers, weird to the human, yet very natural to us. This is over 16 hours of interactive group discussion, focused on providing information on many specific topics and providing navigational Mastery Tools to be utilized and applied appropriately by each one of us. WE are in the APPLICATION PHASE, where we must apply the knowledge to our everyday lives. We no longer keep replaying the old unconscious realities, with the Ascension of our Earth. The old gridwork has completely dissolved/collapsed and the Crystalline Gridwork of NEW Earth grows stronger in every moment. The NEW FOUNDATION of our existence has formed. Each will now go through their own personal “overhaul” and re-configuration of every aspect of their life. Relationships, jobs, financial, the physical body and physical reality is a part of this. To understand “why” things occur, we have power in maneuvering in-alignment AS our Soul. WE share with you how to do this yourself, how to become empowered and how to embody this in the physical. Learn what to look for, listen to, how to create again. Understand that which is backwards and only available in the silent moments of connection AS your higher self. Remembering is what we do as we expand. Learn how to bring the higher realms reality into the physical to actually exist in/as. This is not "out there" or long away in the future. This is NOW. Your memories of beyond here await you. If you desire this, then join us. These are tailored to answer all of your questions and to assist you in REMEMBERING all again. Remembering is what we do, as our heart opens and our consciousness expands. Learn how to bring the higher realms reality into the physical to actually exist in/as. This is not "out there" or long away in the future. This is NOW. 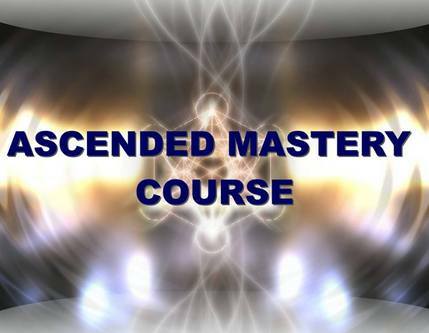 I am very blessed to have been guided by Lisa Transcendence Brown through this Ascended Mastery Course. This is my new existence, my new life. It is beyond human terms, beyond the human mind, total bliss and the recapturing of the heart. I have hit the lottery of ascension.